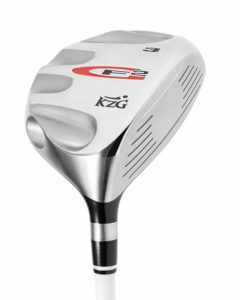 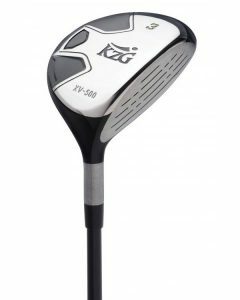 KZG GF X Fairway Wood Shallow Profile Promotes Higher Launch, Single weight Port with 7 Screw Options, Easy To Hit From Any Lie! 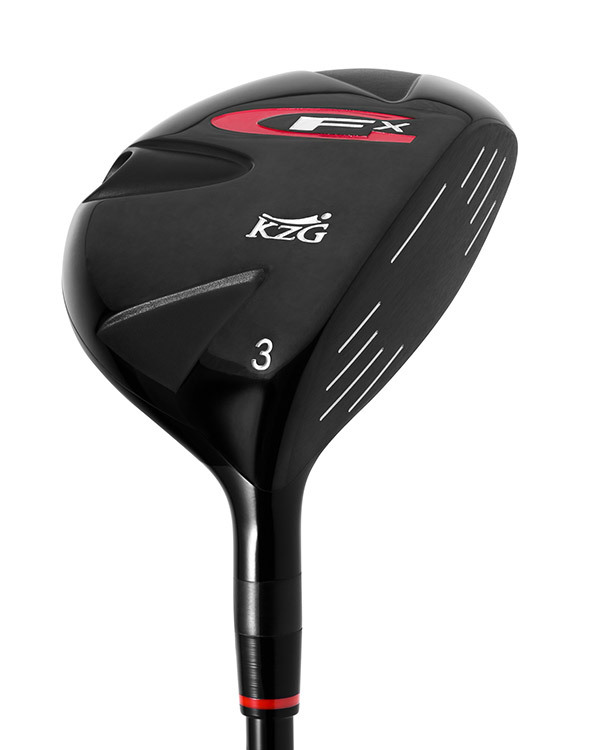 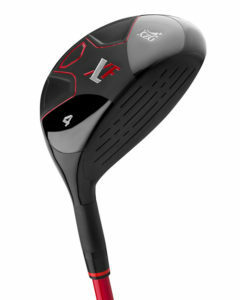 The GFX Fairway Wood is the perfect companion to the GFX or GF Deep Drivers. 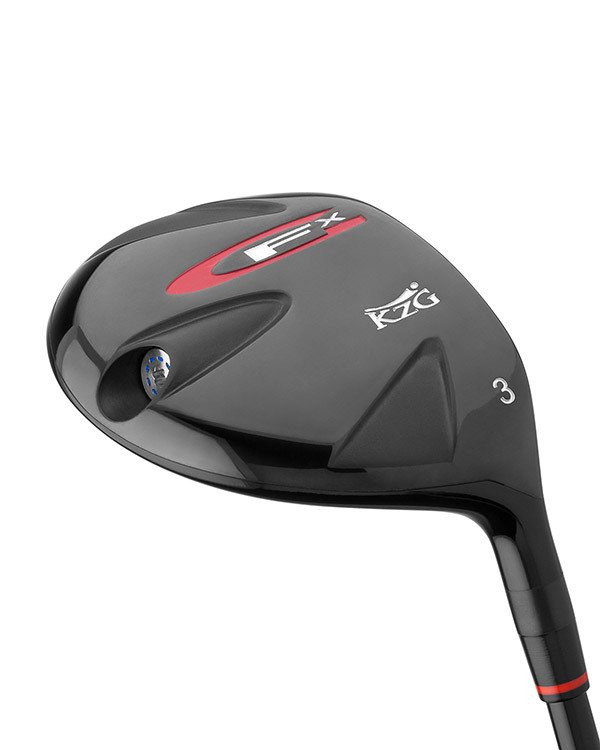 It features Gravitational Force (GF) Technology, allowing clubfitting professionals to fit each player’s desired ball flight, center of gravity, trajectory and swing weight. 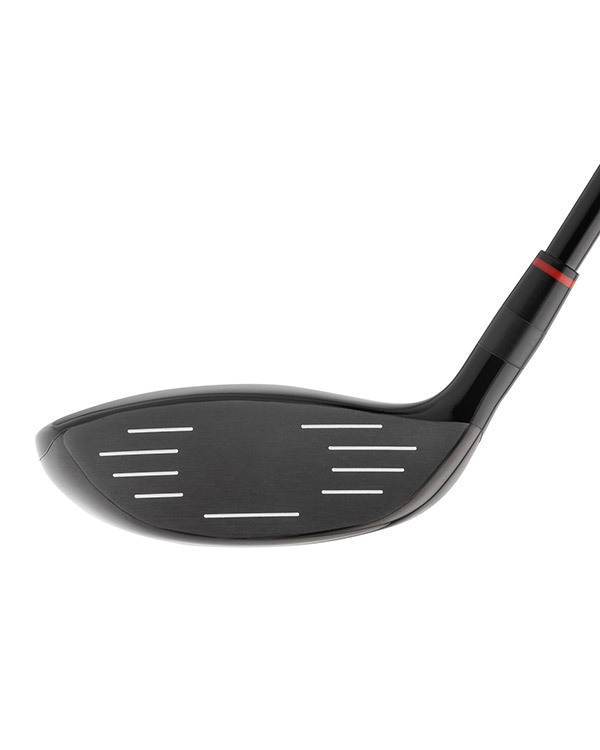 The low-mid profile design is great for golfers of any handicap range, especially players seeking better performance from difficult lies. 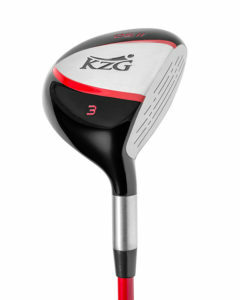 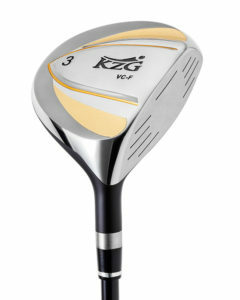 The best fairway wood to secure your tee-shot or pick up the green in 2 on a par 5! 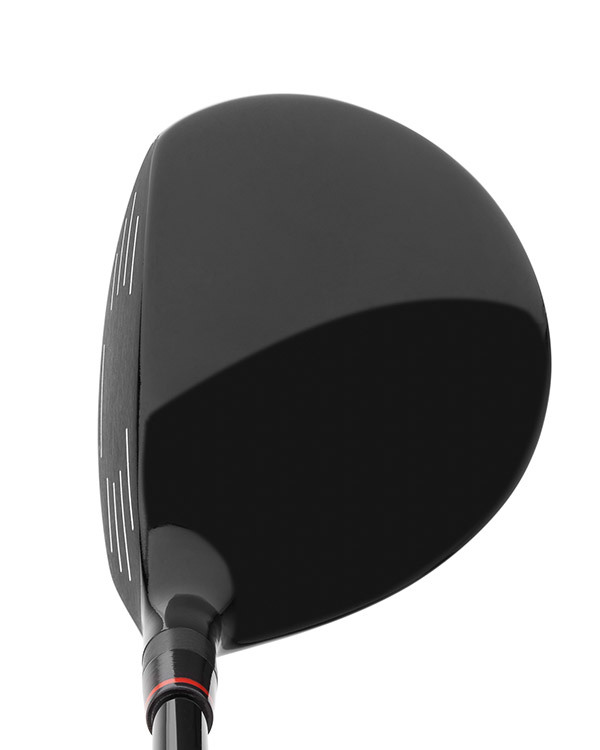 The easiest and best fairway wood that I have ever had.